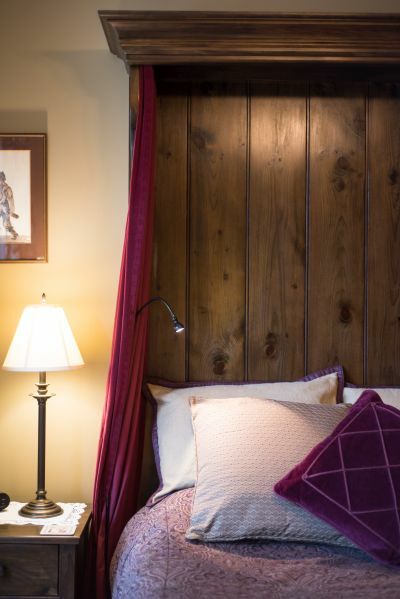 This room is a favorite of many of our guests. Warm, rich colours instill this room with an inviting feeling. 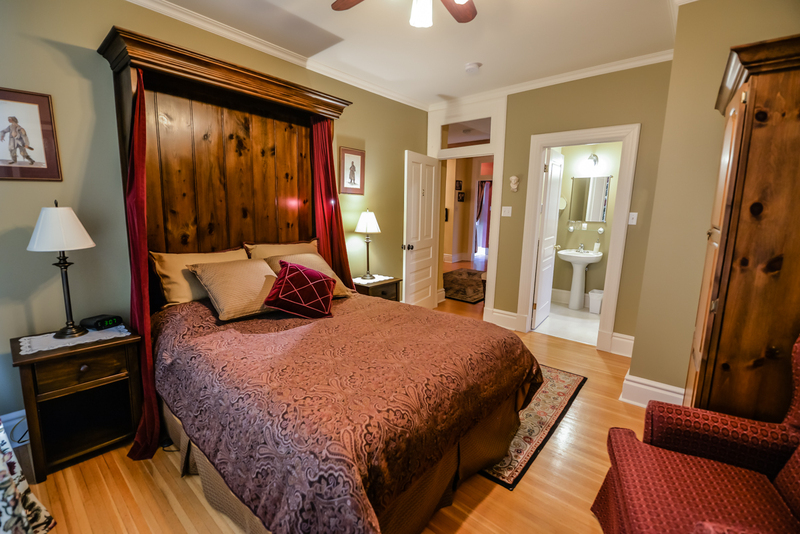 Features a Queen size bed and ensuite bathroom with a shower.